Can you provide a test audio file to try in our phone system? Yes. We have a number of pre-recorded telephone audio test files that you can download and try in your telephone system. This enables you to test the file compatibility of your system before you place an order with us. Simply download the format you require and install it on your telephone system. If your format is not here or you have any problems when trying these please get in touch. We can create other formats, this list is the most common type we get asked for. Please note: Some formats drastically reduce the file size and degrade the sound quality. 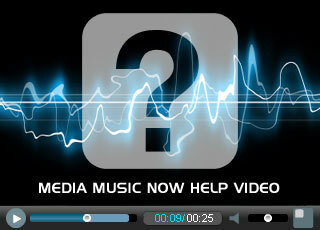 For this reason, we recommend using the best quality format that you can, ideally mp3 or wav. If you do have to use one of the low quality audio formats, (fortunately) they often sound better over the telephone than they do when played on your computer speakers. This represents the quality of our studio files at optimum quality for telephone use. Good quality with medium file size - Used in many on hold players. Very good quality, large file size but can be used in many modern systems.